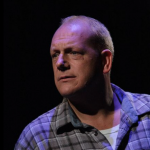 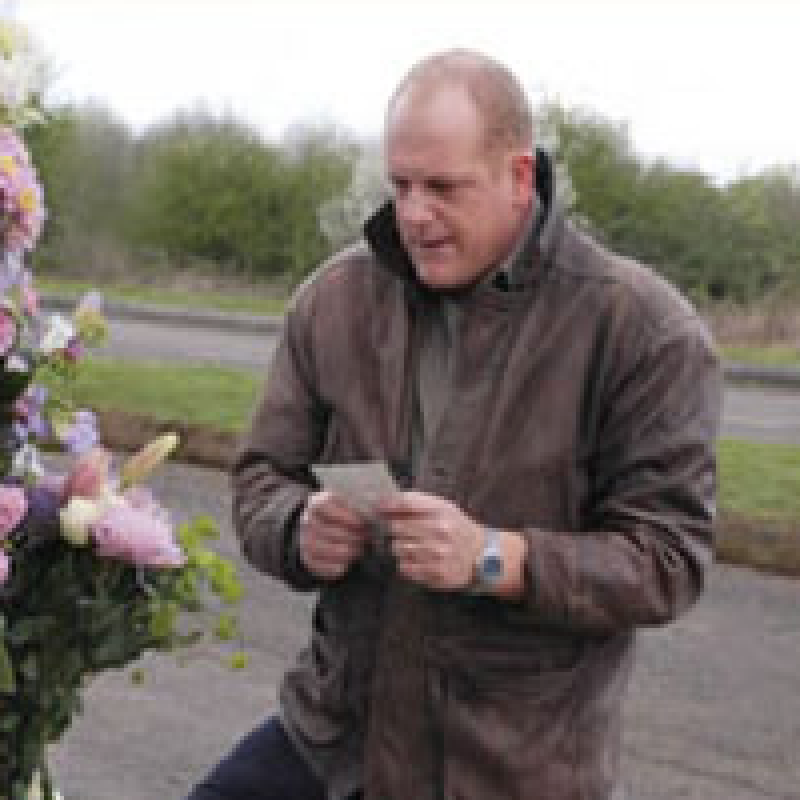 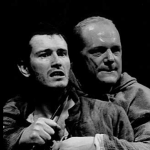 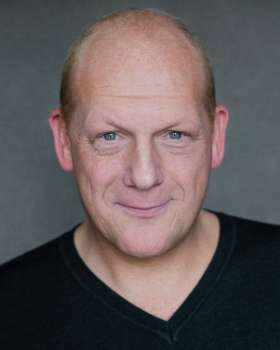 John has worked extensively in theatre, TV and film. 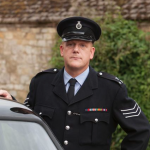 On television John is best known as series regular Sgt Daniel Goodfellow in BBC's hugely popular FATHER BROWN. His other numerous TV credits include LAWFUL KILLING (BBC), DOCTORS (BBC), OBSESSION (Sky), THE CRIMSON FIELD (BBC), the returning role of Watch Commander Trevor Lance in CORONATION STREET (ITV) , EASTENDERS (BBC), CLOCKING OFF (ITV) and series regular PC Steve Watson in NOAH'S ARK.